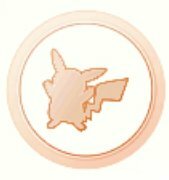 Check out the different medals you can get in Pokemon Go! 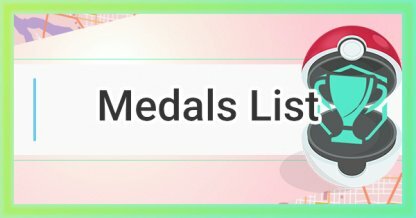 Find out what you need to do to earn these medals, their rewards, and effects, & more! 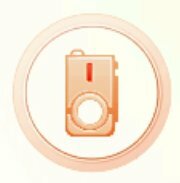 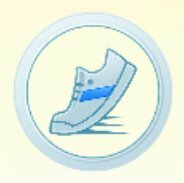 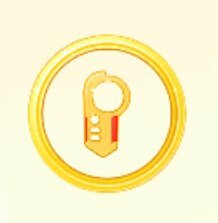 You will be able to become a much stronger trainer in Pokemon GO by earning medals while playing the game! 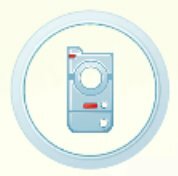 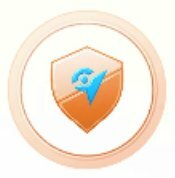 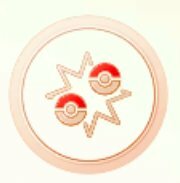 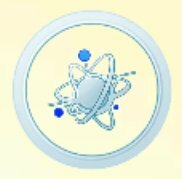 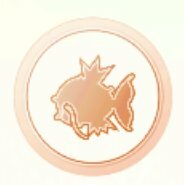 Medals can give increase your catch rate when attempting to capture a Pokemon of a specific type! 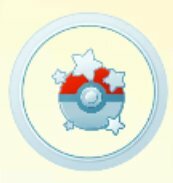 Some medals increase your catch rate on specific Pokemon Types depending on its tier! 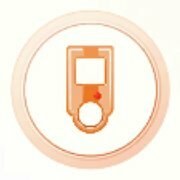 Some Style from the item shop will not be available for purchase right off the bat. 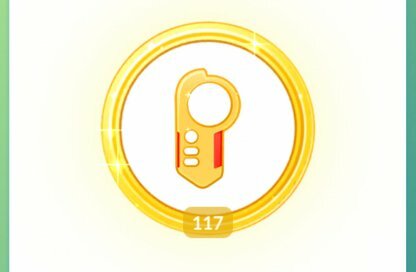 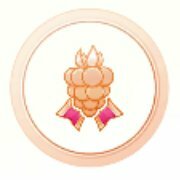 You will need to unlock different medal tiers to gradually unlock them for purchase. 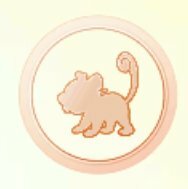 So get going, and earn those rewards! 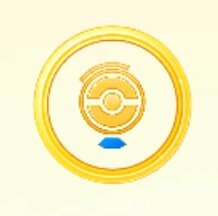 If you push your player icon on the bottom left of the screen, it will bring up your player page. 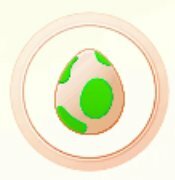 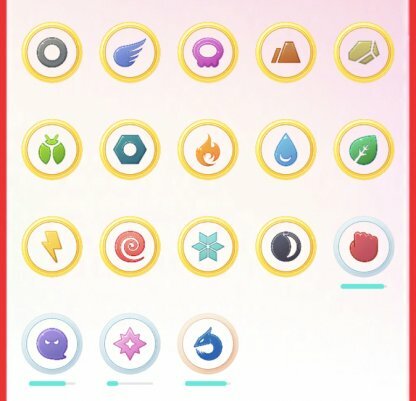 Scroll down to track your progress with the different medals in Pokemon Go!